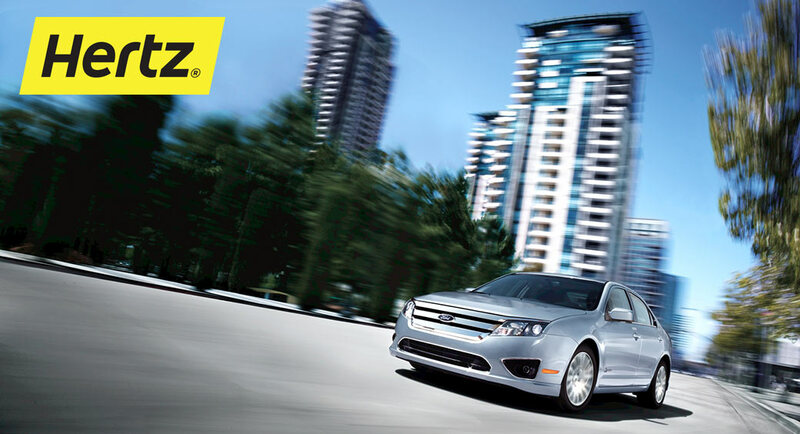 Focuz Support provides customized carrental & taxi services! We offer various types of transport which can all be customised to your wishes. For both short and long term we can offer attractive prices and conditions. Will you arrive at Schiphol Airport, Groningen Airport, Groningen Central Railway Station or in the Eemshaven? We will make sure there is a rental car or taxi waiting for you to get you to your destination. Focuz Support is an official Hertz Rent a Car location in the Eemshaven. We offer sharp prices and high customer service. Our office is a pick up and drop off location for rental cars, but it is also possible to pick up or drop off your car on another location. Furtermore, we can arrange that a rental car is available for you at your worksite in the Eemshaven, which saves you time and prevents disruption of your schedule. Feel free to ask us about the possibilities! Are you travelling with a group? No problem, Focuz Support can arrange touring cars to get you to any destination you want. The luxurious touring cars are ideal for VIP-trips, for example if you have customers or business partners over for a visit. If required, we can arrange onboard catering, beverages or newspapers. The transport will be customised to your wishes from A to Z! Are you interested? Please feel free to contact us below so we can inform you about the possibilities!